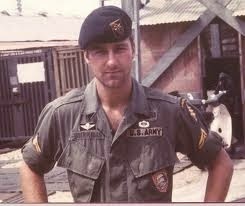 Everywhere, every minute over the years, he carried the PTSD of what he had seen and done at the orders of his government in the Vietnam War. 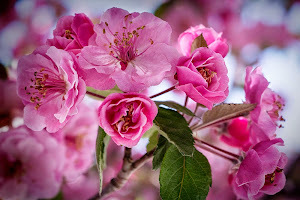 Today he practices Taoism and teaches Tai Chi. To find out how Lee Burkins transforms from Green Beret Special Forces Sergeant to what he is today, a man of peace, laughter, a love magnet and instructor in the arts of meditation, movement and energy helping veterans and others, you will just have to read Soldier’s Heart. The author’s resistance to writing these memories down was so strong, he broke his hand deliberately in an effort to prevent himself from telling his truth. The only reason he persisted was the fear he had felt when the doctor suggested he write his story down. Once he recognized the fear, he knew he must force himself to do it. Skylight portrays the hopeless, love less lives of working class Lisbon families living in six apartments in the same decrepit building. Each of the characters have their own psychological struggle, sexually repressed young women living with their unmarried aunt/mother, a kept women in danger of losing her patron to a younger, attractive neighbor, an older philosophical cobbler, an unhappy married couple vying for their son’s love and affection, an aimless drifter who refuses to be taken in by the “tentacles” of life. With all of these characters, one has the feeling that their unfulfilled lives will never change or improve. They are stuck with their lot in life. Skylight is moving in the intimate, seemingly mundane details of the day to day lives of families living in close proximity to their neighbors, and how they are both satisfied with small pleasures, and feeling hopelessly trapped in loveless marriages. Skylight was submitted to publishers in 1953. It was ignored by the publishing house until 1989, when Saramago began receiving some acclaim for other works. He refused the invitation to have it published. 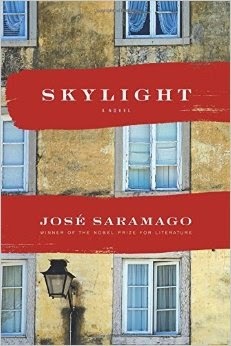 Nearly 60 years later, and after Saramago’s death, Skylight was published to critical acclaim in 2014. Jose Saramago won the Nobel Prize for literature in 1998. 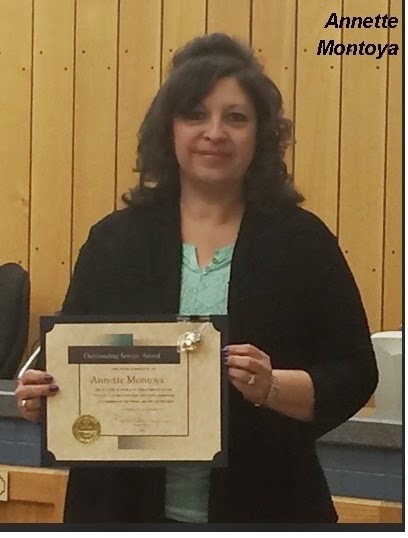 Children's library supervisor, Annette Montoya, was recently honored by the Town of Taos, for her twenty years of service. 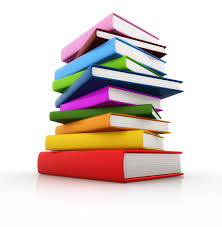 With the new year comes compilation lists of the best books from the previous year. I'm always curious as to who has put the list together, and what criteria they use. Longest running on the New York Times bestseller list, or personal opinion? Dead tree book lovers listen up! Your preferences may have been validated in a recent study showing that people who read print books sleep better than those reading e-books.